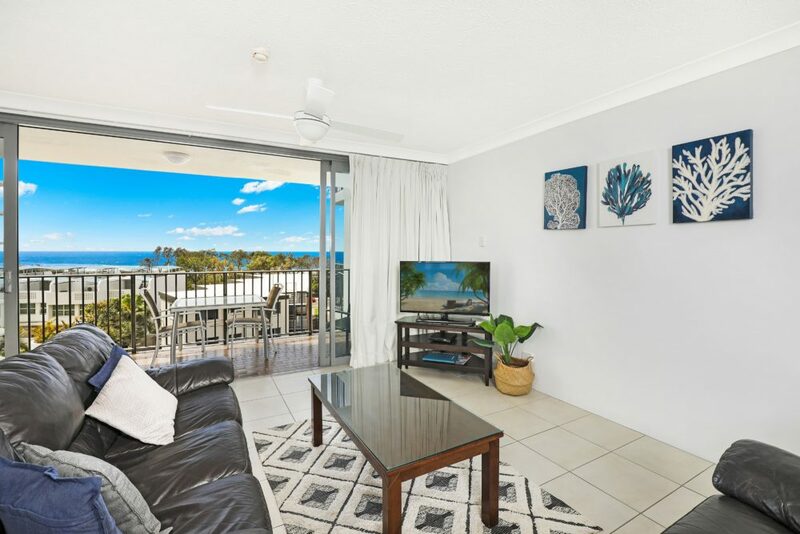 Situated in the heart of the Sunshine Coast, the Maroochydore Resort Accommodation is a beautiful and relaxing beach side accommodation resort and is also known as the “Home away from home” because it offers that comfortable at-home feeling. 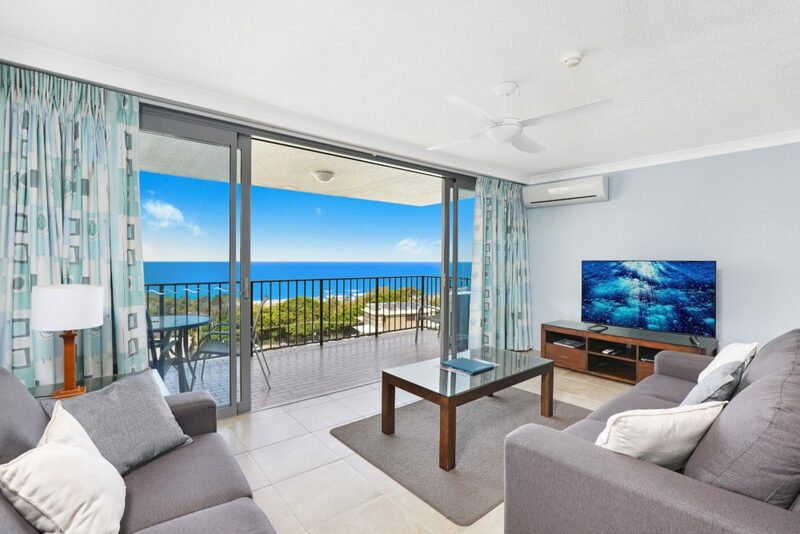 Majorca Isle is positioned in a place suitable for swimming, near the World Champion Maroochydore Surf Life Saving Club and the beach, in addition to a family pool and a spa centre. Having a 3.5-star qualification, Majorca Isle offers top-notch facilities for the best prices in the area. 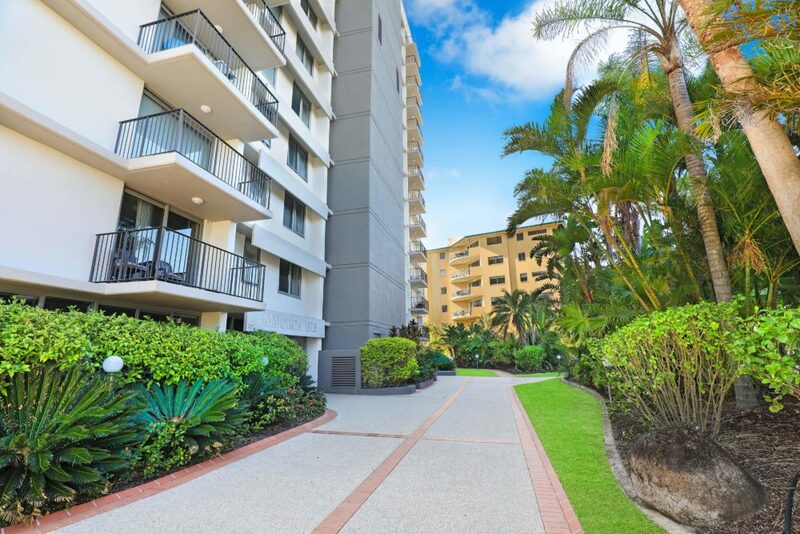 We offer one, two- and three-bedroom open-plan self-contained accommodation in Maroochydore with all featuring ensuite bathrooms, fully serviced kitchens and private balconies to enjoy those sunsets. Our guests can take advantage of a tennis court, an indoor spa, a sauna, an outdoor pool, two barbecue areas, a playground for children, grassed play areas and many other entertaining elements. The Maroochydore Resort Accommodation provides many interesting facilities for our guests, each of them designed to suit their personalities. For example, you can choose from a variety of activities which involve a rush of adrenaline (skydiving or motor-gliding) or some more relaxed actions such as wine tasting, observing the animals in their natural habitats and so on. 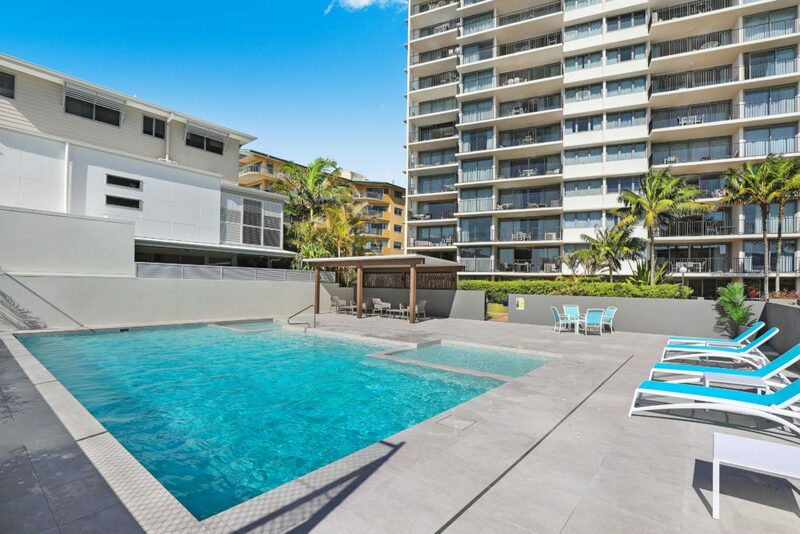 The best holidays always start with great accommodation and the Maroochydore Resort Accommodation is definitely one of the best choices you can make for you, your family or your friends. 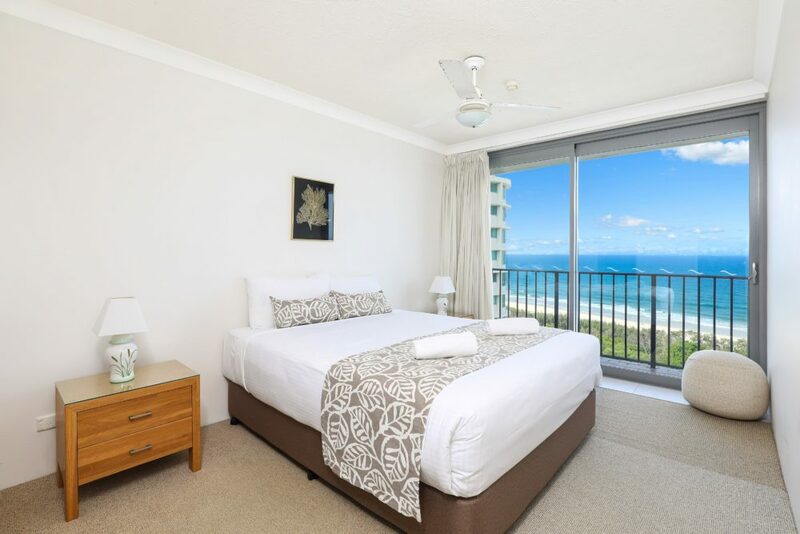 Come experience affordable luxury at Majora Isle for your next Sunshine Coast holiday!